Learn the art of living through martial arts. 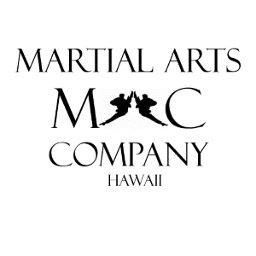 At Martial Arts Company (MAC), located on Oahu, they teach life skills through ITF Taekwondo, Boxing and Basic grappling. MAC is also the only school in Hawaii that starts children at 2-1/2 years old. MAC is a very unique martial arts school that emphasizes increased focus, better grades in school, and having a positive black belt attitude to children at the same level as teaching martial arts techniques. They have youth and adult Taekwondo classes in addition to other programs such as Adult FitKick (fitness kickboxing), Youth Kickboxing Fundamentals and Hyper Pro Training. Enjoy two (2) free classes for Adult FitKick, Youth Kickboxing, or Hyper Pro Training. Enjoy 25% off Taekwondo Membership for the first twelve months.